Russia will create counter-terrorism operational headquarters in several key coastal areas, including the Crimean Peninsula, the Far East and the Arctic. The relevant decree was signed by Russian President Vladimir Putin on Saturday, the Kremlin website reported. 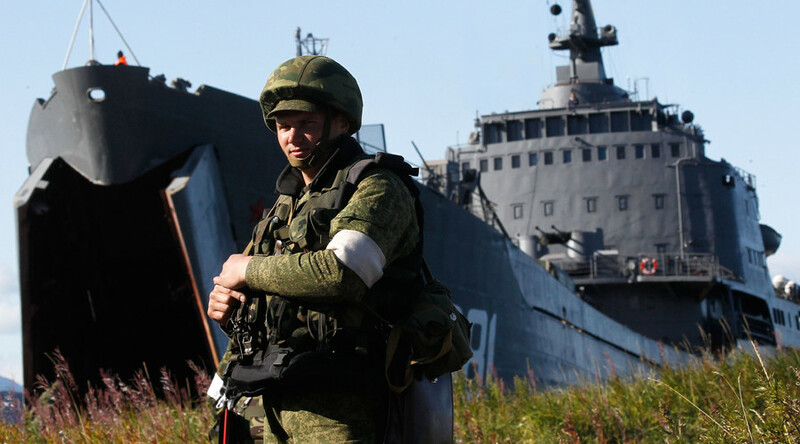 The HQs will also be planning counter-terror operations in other maritime areas, in which Russia exercises its sovereignty, as well as on vessels flying under the Russian flag. The decision made by the counter-terrorism operational headquarters is to become binding for all state agencies represented in them. According to the decree, the HQs will be headed by the commanders of the Border Guard Service of the Federal Security Service (FSB) in corresponding responsible areas. The Caspian Sea port of Kaspiysk is in Russia’s southern Republic of Dagestan. Murmansk lies above the Arctic Circle on the shores of the Kola Bay, an inlet of the Barents Sea. Petropavlovsk-Kamchatsky is the largest city of the Far Eastern Kamchatka Peninsula, washed by the Bering and Okhotsk Seas. The city of Simferopol is the administrative center of the Crimean Peninsula in the Black Sea. 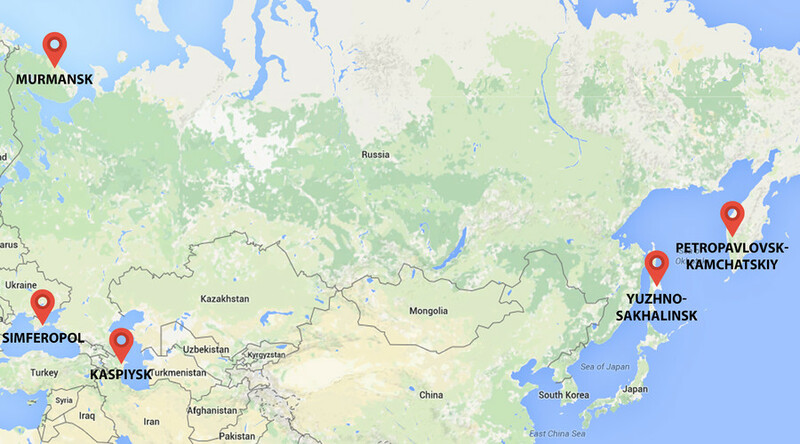 Yuzhno-Sakhalinsk is on the Sakhalin Island in the Pacific Ocean, not far from Japanese territorial waters.